3 Weeks. This course is not currently scheduled for 2018. However, training may be arranged if there is interest from members or signatory employers. Plant Operators are responsible for operating one or more of the following types of plants: aggregate, asphalt or concrete. Duties include the safe handling of materials (raw and finished product), quality control, maintenance, troubleshooting and repairs. In newer plants, these duties are performed in a computerized environment. The Plant Operator may be required to relieve the loader operator. Plant Operators must be physically capable of performing tasks in all types of weather, over long hours (including shift-work and out of town), in a hazardous environment (high voltage, moving components such as gears and conveyors) and under the stress of production demands. Plant Operators will possess good interpersonal and communications skills to deal effectively with suppliers, clients, consultants, co-workers and management. 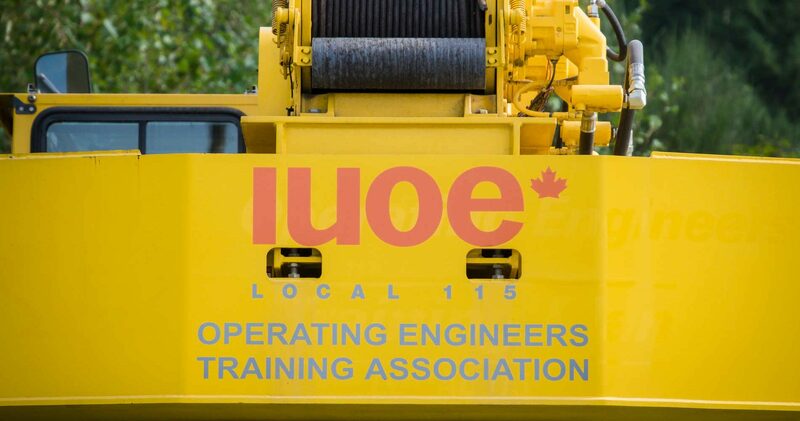 Demonstrated mechanical and electrical aptitudes are essential to becoming a Plant Operator. The course will provide the theoretical knowledge and practical skills you need to enter this trade. Further on-the-job experience will be required to advance to the position of Journeyperson Plant Operator. Students who complete our course will write theory examinations and will also be assessed on job performance standards. We will consider punctuality, attendance and attitude as we set the final course grade. Students must attain marks of 70% or more (criteria established according to standards) for theory and practical assessments.